Food for thought. Wars aren’t good, right? 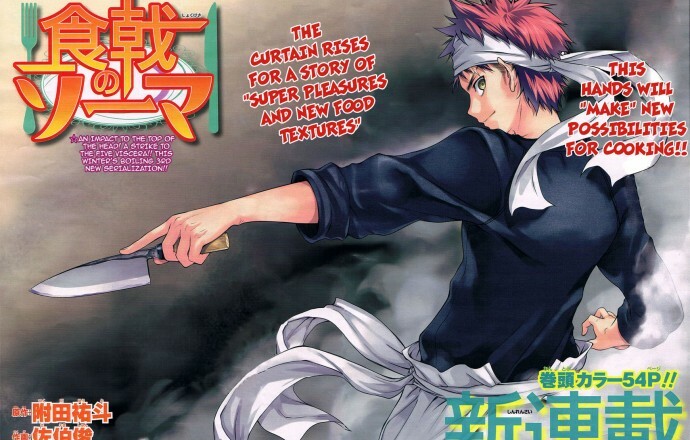 BUT WHAT ABOUT FOOD WARS!!!GBQGQBG!! !